Following last year’s success, organizers of Project Ecosphere are pleased to announce the second edition of its fair dedicated entirely to sustainable development and the environment. 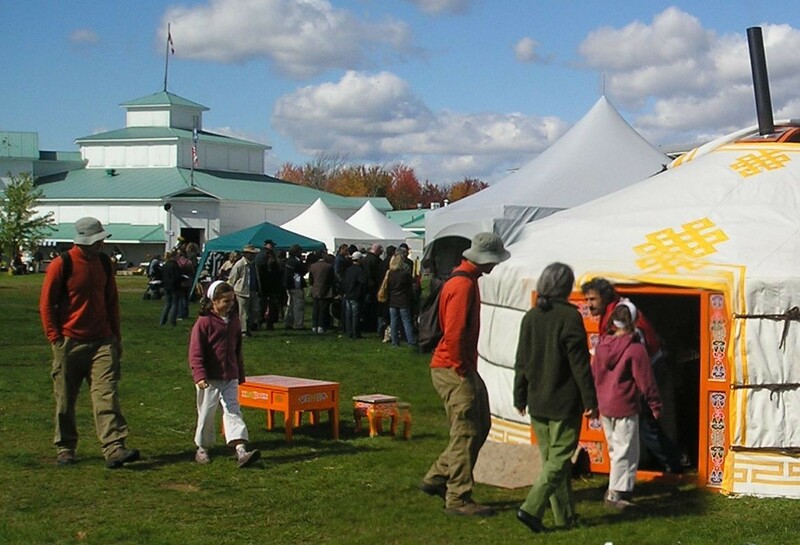 This must-see multidisciplinary event will be held on September 28, 29 and 30, 2007 on the enchanting Brome fairgrounds in the Eastern Townships. Two public personalities known for their involvement in protecting the environment are involved with the event: Jean Lemire, biologist and expedition leader of Mission Antarctique, is the honorary president, while Quebec actress Pascale Bussières, who has been involved in environmental issues for many years, will once again be the event’s spokesperson. This year Project Ecosphere is planning to welcome some 8,000 visitors and 150 exhibitors. Already more than 70 companies and community organizations working in green architecture, new technologies, clean energy, ecological agriculture, nature conservation, fashion and alternative medicines have reserved their places. “These passionate exhibitors will inform the general public about innovative products and services available to them so they can make greener choices. 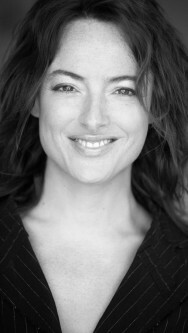 Concrete actions will be offered up to make a collective difference,” said Pascale Bussières. well as a photographic exhibit from the Biosphere will be presented. Participants will also be invited to get their hands dirty in a variety of workshops. Check out our ever-growing list of exhibitors, lecturers, workshops and films at our Internet site at www.projetecosphere.org. Near Sutton, Brome Lake, Cowansville and Granby, the Brome fairgrounds are an ideal location for this large family and community event. There are heritage buildings, large green spaces, an open-air amphitheatre for lectures and concerts, an organic market, healthy and creative restaurants, free parking and a daycare service for children. public of efforts oriented towards improving our wellbeing and our way of life. Projet Écosphère has among its main partners Desjardins, La Presse, La Maison du 21e siècle, Nature Conservancy, the towns of Bromont, Brome Lake and Sutton, the MRC and CLD of Brome-Missisquoi, UNESCO, Sani-Éco and the Régie intermunicipale de récupération des déchets solides de Brome-Missisquoi. The event takes place at the Brome Fair Grounds near Knowlton, Quebec. See the report and pictures from the 2006 Ecosphere in Lac Brome.